The closing of accounts which violate the terms and conditions of Instagram is not a new thing. Perhaps you have not experienced it and would wish that you never experience it. Why? It is painful, takes you to point zero and you have to start all once again after the account is closed. You will agree with me that getting thousands of followers on Instagram is not that easy. It requires hard work, intuitiveness and using some of the tricks we have shared with you in our earlier posts. Imagine after you have gained this substantial following and perhaps you have started earning from the same platform, you wake up one day eager to post your next post only to be informed that your account has been terminated or suspended. What would you feel? I know that you will quickly tell me that you will contact Instagram Support Team and make effort to recover your account. But, to be honest with you this is near to impossibility. Instagram support team will just ask you to upload a photo which clearly shows your face’ and some other funny details and never will they respond again to your queries. So it’s always good to be on the safe side. We did our research and created this article to see to it that such will never happen to you. Read to the end and you will never have to worry about your Instagram account getting suspended. Before showing you these tips on how you can avoid been flagged down by Instagram, I would wish to give you a glimpse of the Instagram core business. According to its CTO (Chief Technology Officer), Mike Krieger, Instagram core aim is to bring people together and closer to the things they love. Mike Krieger stated that in an effort to keep this online community safe they will scrutinize accounts and keep those with bad intentions away. I know, most likely you have no evil intention in Instagram, but remember they use Artificial Intelligence algorithms to do the scrutiny and such are prone to error. Added to this, these algorithms take a count on the number of accounts which have shared content which does not meet their community standards and put them on the list of accounts under close monitoring. So read up to the end and take the necessary actions before it is too late. Followers and other Instagram users who would like to see and learn more about you have an option of clicking this link on your profile. It is, therefore, important to take the necessary steps to ensure that the information you provide in the About You’ section conforms to your brand and is as much authentic as possible. Instagram users who doubt your authenticity will have an option of reporting your account. Such actions by these Instagram users may be detrimental to your account. Thus take the necessary measures to ensure that what you post is authentic, does not give false claims, and adheres to Instagram’s community standards. It is also very much important not to lie about locations. The IP addresses which you use to log in to Instagram can easily be used to establish your precise locations. Thus if you live in Los Angeles, California, don’t claim that you are in New York! Unless you are using Virtual Private Network (VPN) to hide your exact location, always be honest with your location-based updates. This will bring you one step towards securing our account from suspension. 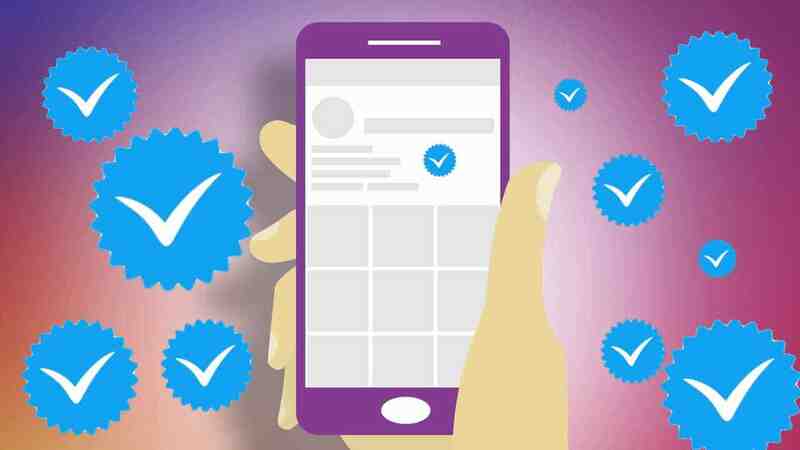 Instagram has recently introduced a new way of verifying accounts. This is especially necessary for those accounts which have hit the 100,000 followers mark. The reason for this verification is to prove to Instagram that these individuals, brands, and celebs are the real people and not proxy users posing as real people. This is a good measure as it will reduce impersonation, which is prevalent in social media circles. It will also safeguard the Instagram community against abuse and also protect renowned brands and celebs from misrepresentation. Accounts which have been verified will have a blue verification badge to alert users that such an account is safe to interact with. So how do you verify your account? After logging in to your Instagram account, go to your profile and select the menu icon. Look for settings’ option then tap it to display a drop-down menu. Check for Request Verification’ option then select it to submit the request. You will then be required to provide user-traceable details which will help the Instagram team to verify your account. The Instagram team will check the verification request against their community standards, and terms and conditions. Once your account is verified you will receive a notification either through email or through the Instagram notification interface. The good thing with all this process is that it is FREE of charge. You will not need to pay a single dime to get your account verified. 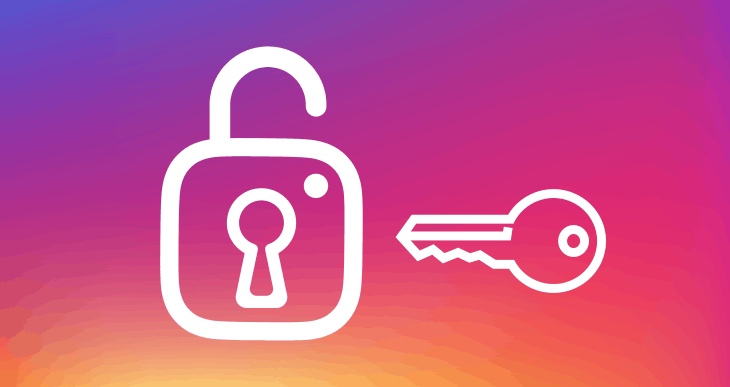 Instagram has introduced a new authentication method. This will help you to keep your account secure and avoid losing it in case you forget your login credentials. At the same time, it is a foolproof method for ensuring that hackers and other malicious people will not be able to get into your account. It’s fairly simple. Go to your profile and select settings. Scroll downwards and at the bottom, you will see the Two Factor Authentication’ option. Tap on this option and choose Authentication App’ as your authentication method. If you had already downloaded an authentication app from the app store this app will pop up immediately. If you had not, Instagram will automatically redirect you to the respective app store to download that app. After installation, proceed to set up the two-factor authentication. 1. Being careful about what you share. 2. Being authentic to your followers. 3. Filling out the About You’ section with information about yourself, your brand, and your company in order to increase the confidence and the trust which your followers have over you. Follow the above steps and you will have your Instagram account as long as Instagram exists!